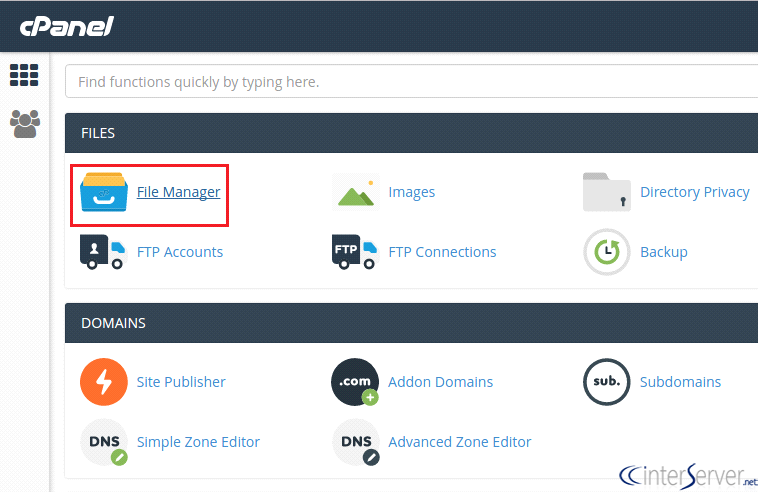 How to change your default timezone using .htaccess in cPanel? 2) Click ‘File Manager’ icon from the ‘FILES’ category. 3) Select ‘Settings’ at the right corner of the ‘File Manager’. 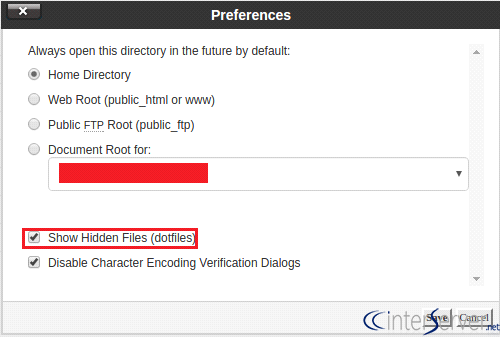 4) Select Document root of your domain and select ‘Show Hidden Files’ from the bottom of the screen. 5) Find ‘.htaccess’ and right click on it. It shows a menu. Click ‘Edit’ from the menu list. 6) Now you can add particular timezone setting to the .htaccess. 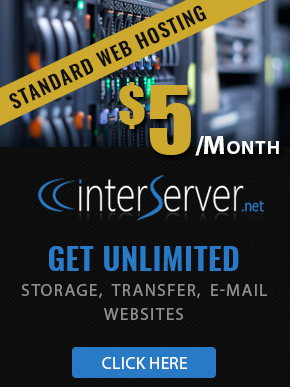 Paste the following code at the top of the page to configure your account. In this example, we are going to set the timezone to Eastern Standard Time. 7) Click on ‘Save Changes’ button. Change timezone settings via command line. 2) Find the public_html of the domain you want to set timezone. 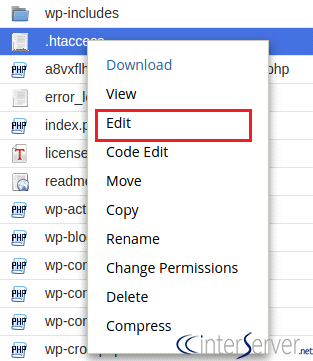 3) Open .htaccess file with your favorite text editor. 4) Add the timezone setting on the bottom of the .htaccess page. What is IP Canonicalization and URL Canonicalization. 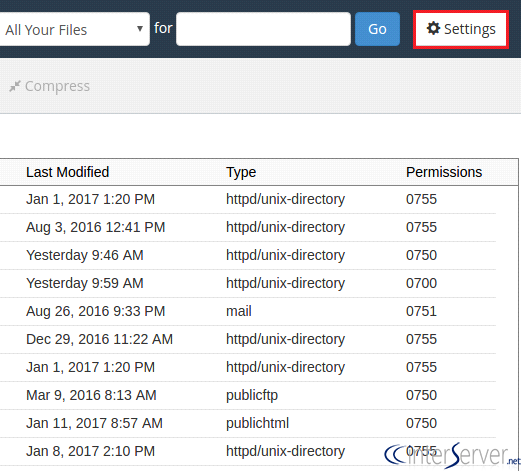 How to set domain redirection in Plesk? How to setup SSH tunneling with foxy proxy and Putty? How to Secure and Harden SSH?